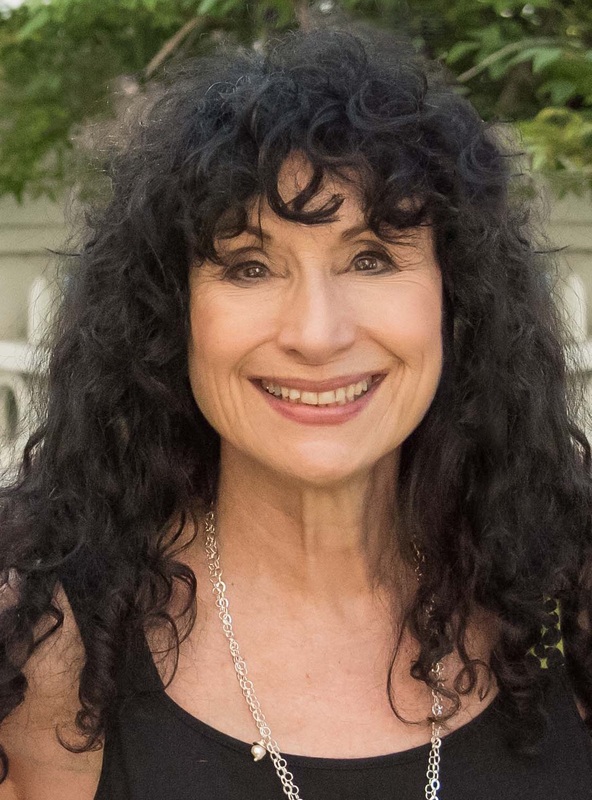 Our finest literary interpreter of science and nature, Diane Ackerman is justly celebrated for her unique insight into the natural world and our place (for better and worse) in it. In this landmark book, she confronts the unprecedented fact that the human race is now the single dominant force of change on the planet. Humans have “subdued 75 percent of the land surface, concocted a wizardry of industrial and medical marvels, strung lights all across the darkness.” We now collect the DNA of vanishing species in a “frozen ark,” equip orangutans with iPads, create wearable technologies and synthetic species that might one day outsmart us. 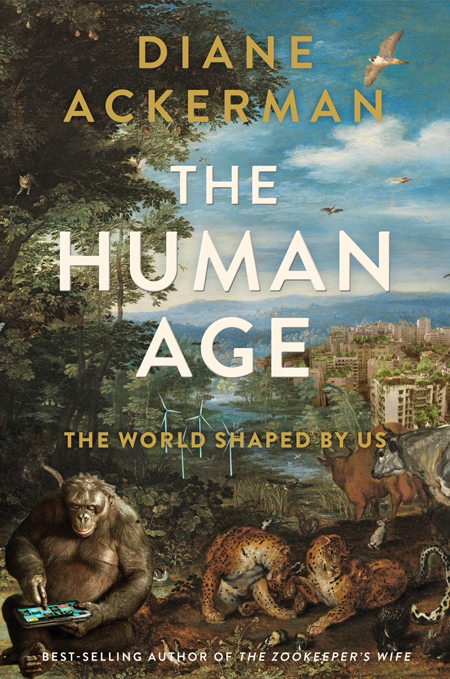 Ackerman takes us on an exciting journey to understand this bewildering new reality, introducing us to many of the people and ideas now creating —perhaps saving — our future. "Ackerman has established herself over the last quarter of a century as one of our most adventurous, charismatic, and engrossing public science writers. She has demonstrated a rare versatility, a contagious curiosity, and a gift for painting quick, memorable tableaus drawn from research across a panoply of disciplines. The Human Age displays all of these alluring qualities…The Human Age is a dazzling achievement: immensely readable, lively, polymathic, audacious." 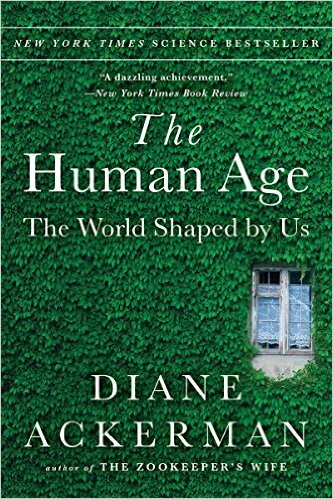 "In this amazingly illuminating book, Diane Ackerman explains our future with her typically intoxicating blend of scholarship, wisdom, grace and humor."